Bickner Family (env. 2), Sept. 1918. Wm. 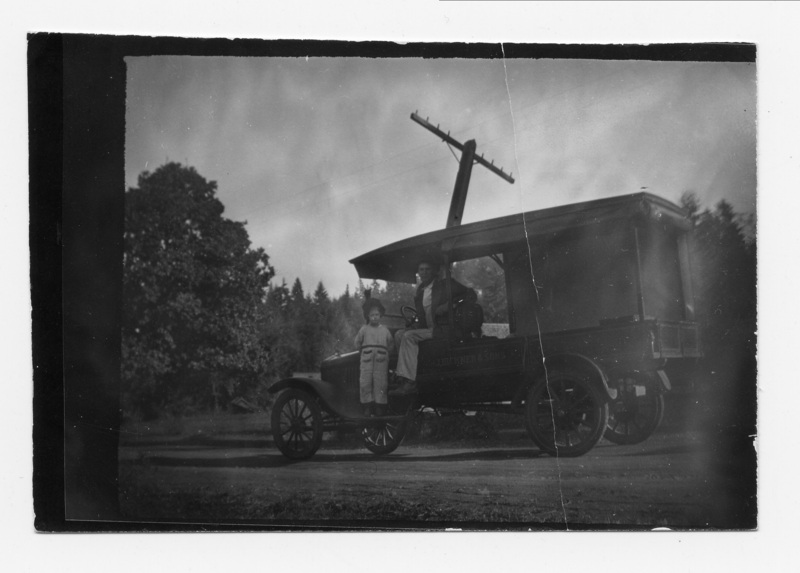 L. Bickner, delivery truck. Ava Bickner Crowe (dec). [stamp] Lake Oswego Public Library, 706 Fourth Street, Lake Oswego, Oregon 97034. Transcription Bickner Family (env. 2), Sept. 1918. Wm. L. Bickner, delivery truck. Ava Bickner Crowe (dec). [stamp] Lake Oswego Public Library, 706 Fourth Street, Lake Oswego, Oregon 97034.